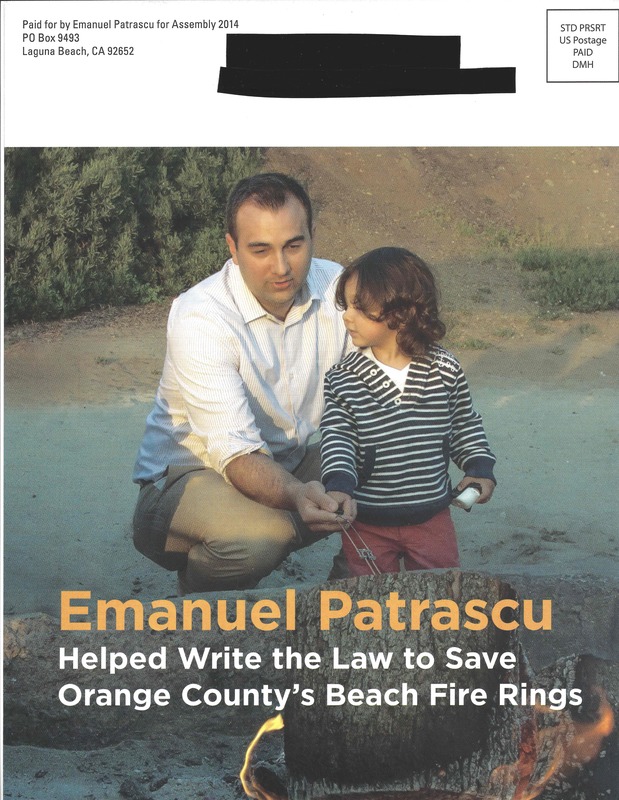 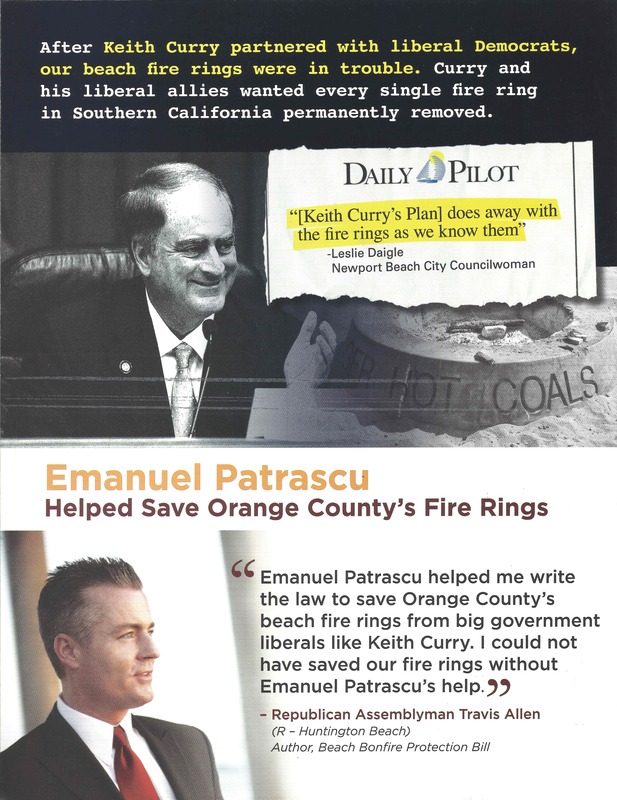 In Saturday’s mail, we received a piece from Emanuel Patrascu, who attacks Keith Curry on his support of removing the fire rings in Newport Beach. 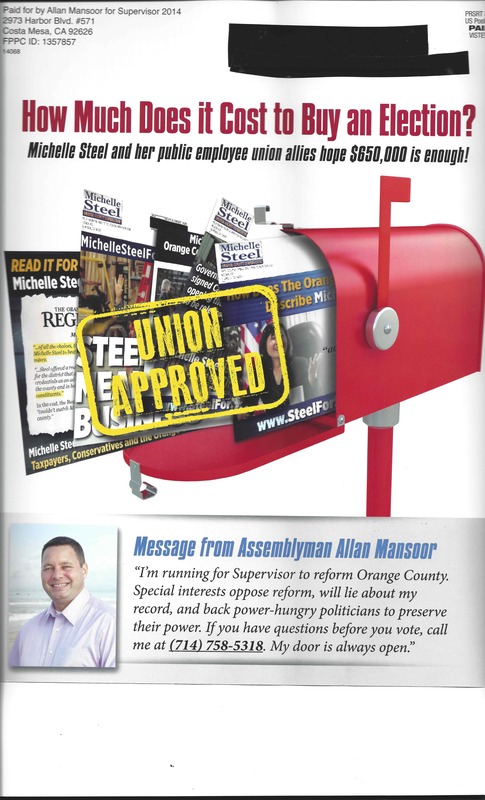 It includes a quote from Patrascu’s boss Assemblyman Travis Allen. 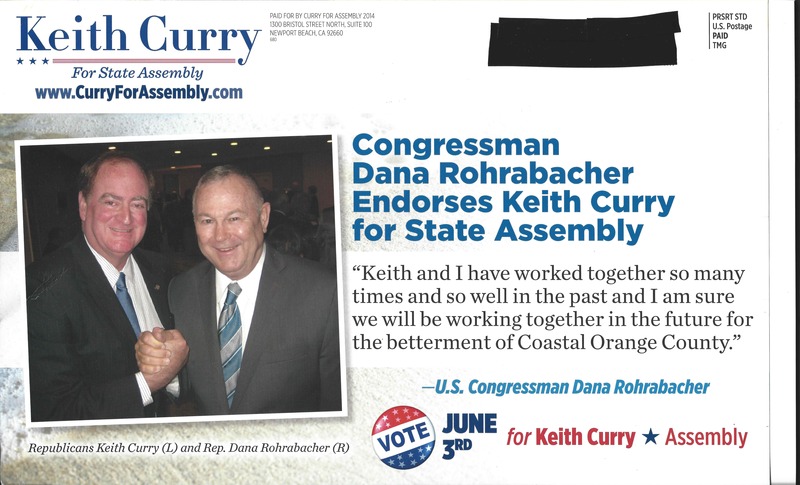 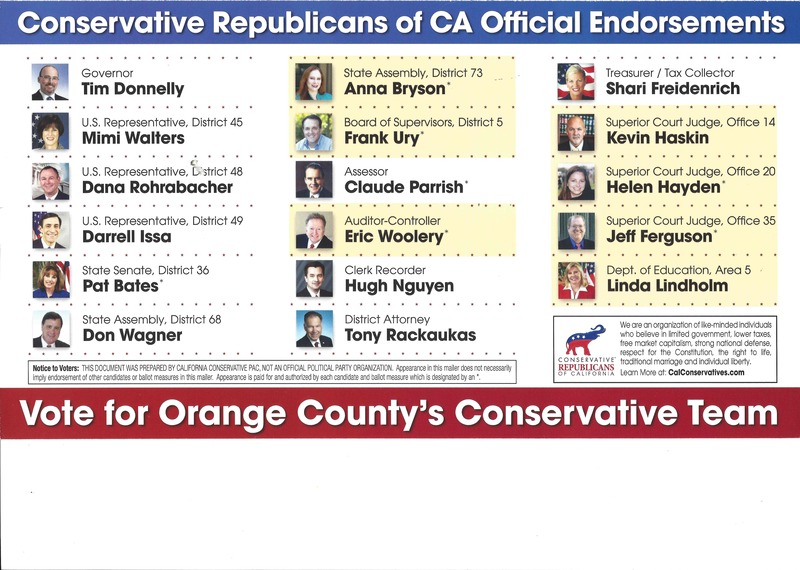 In a targeted mailer, Keith Curry notifies the 74th AD/48th CD overlay that he has received the endorsement of Congressman Dana Rohrabacher. 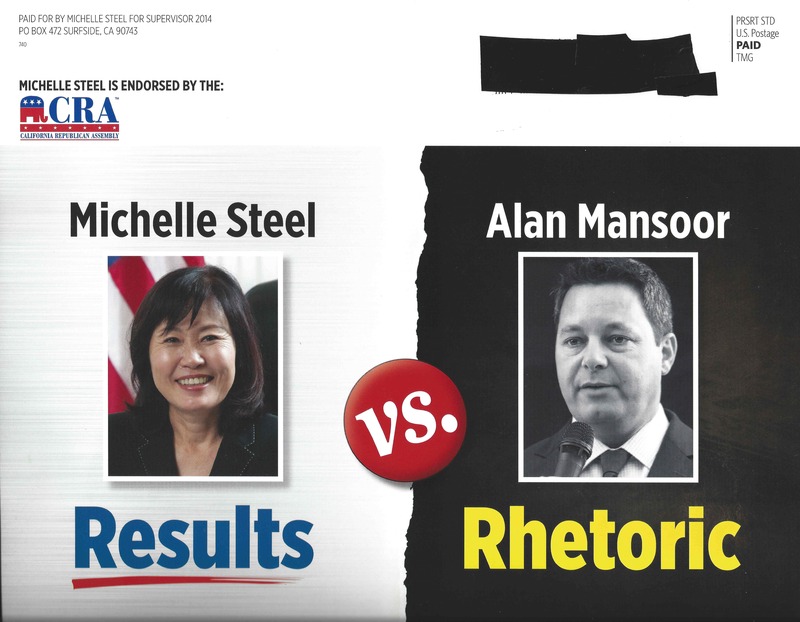 With the Memorial Day break in postal activity, the Morrison household received a total of five pieces of political mail. 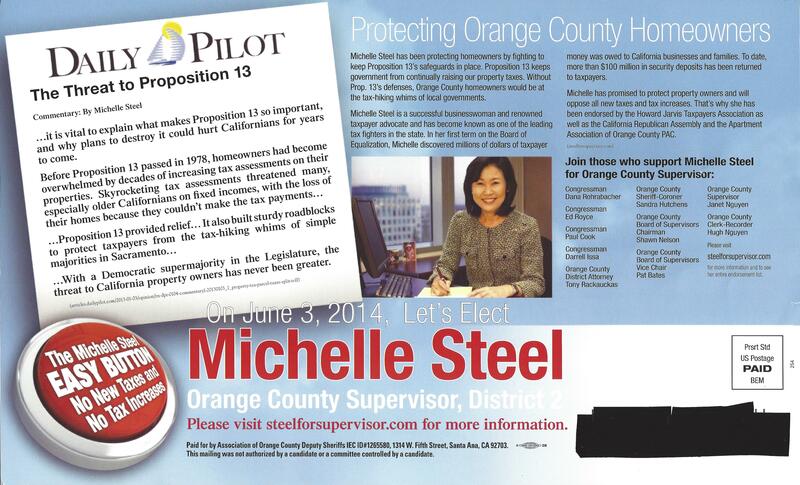 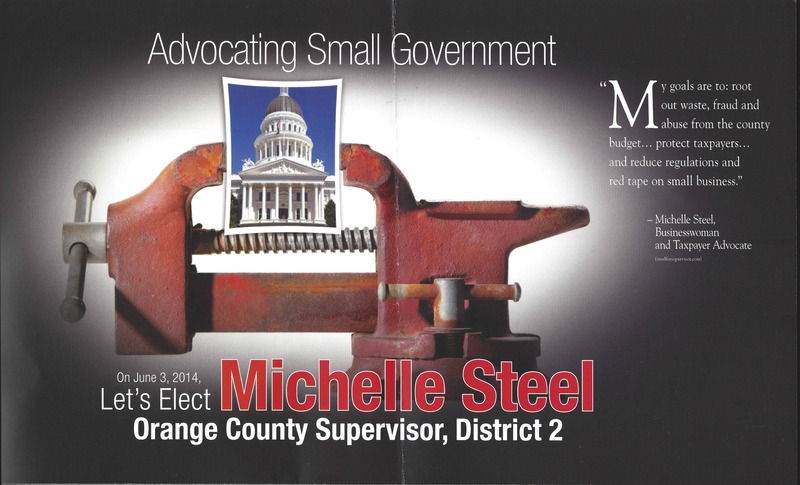 Here is the second of three pieces in favor of Michelle Steel (the other was a duplicate of a previous mailer). 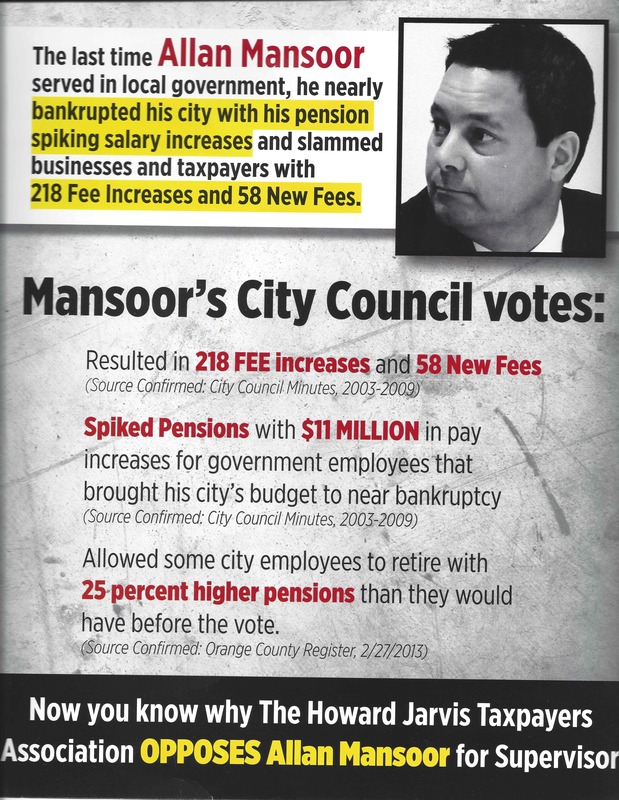 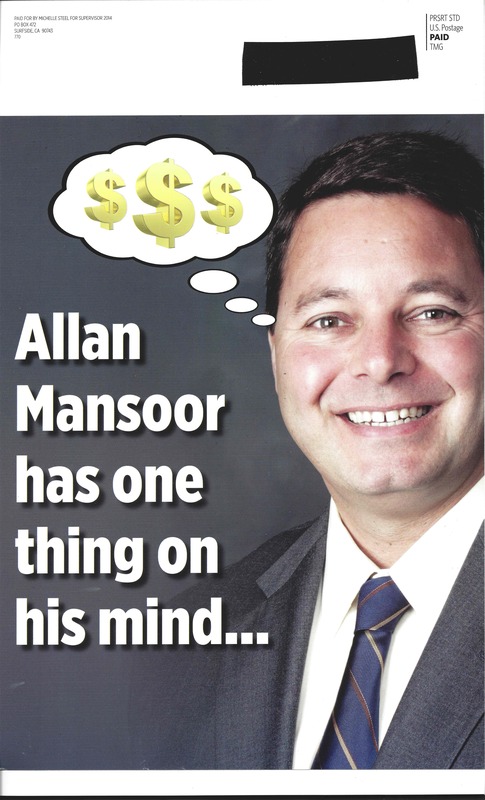 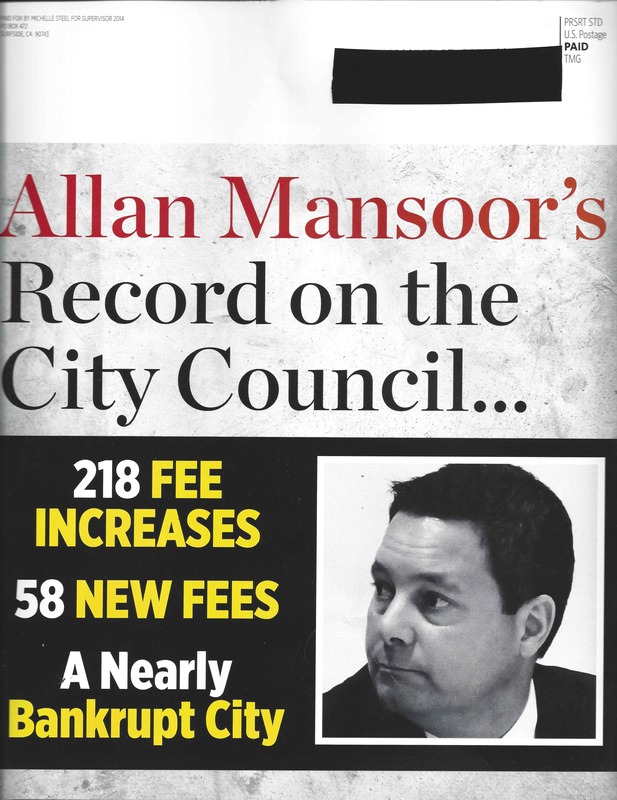 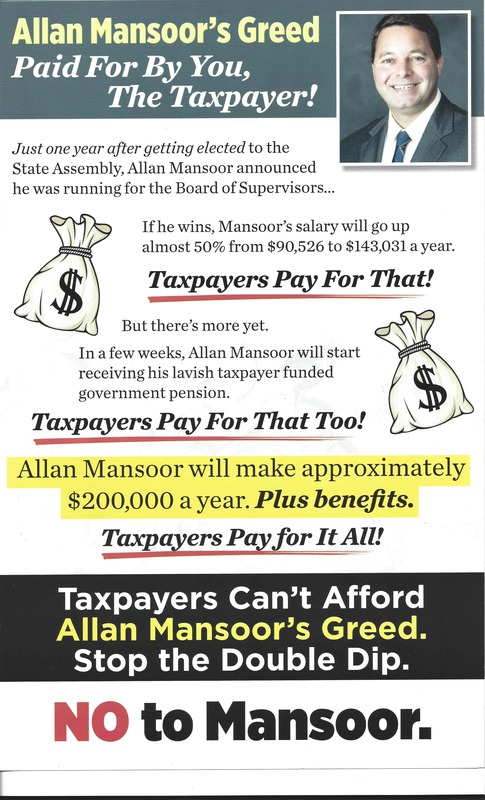 This is a comparison piece attacking Allan Mansoor’s lack of any significant contributions in the State Assembly. 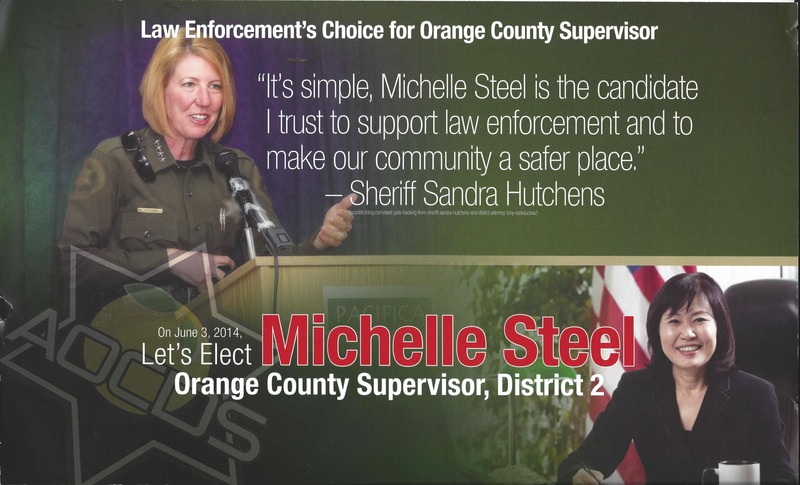 The Association of Orange County Deputy Sheriffs are back in the mail with yet another Independent Expenditure mailing for Michelle Steel. 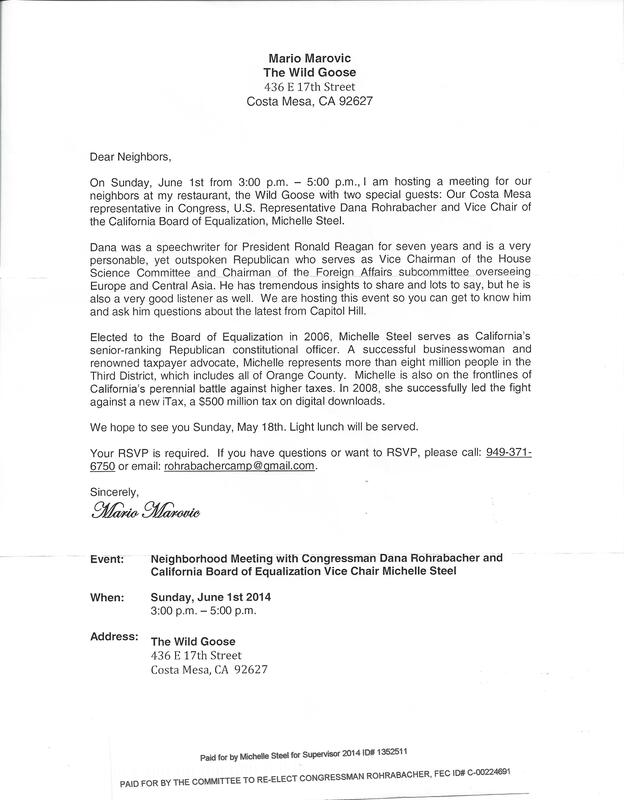 A friend of the Morrison clan received this invitation from the owner of the Wild Goose in Costa Mesa. 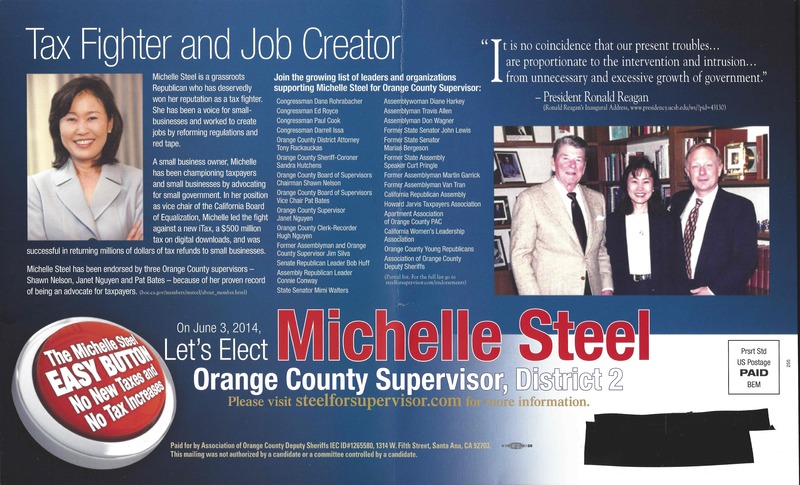 It’s a “neighborhood meeting with Dana Rohrabacher and Michelle Steel,” with a light lunch served. 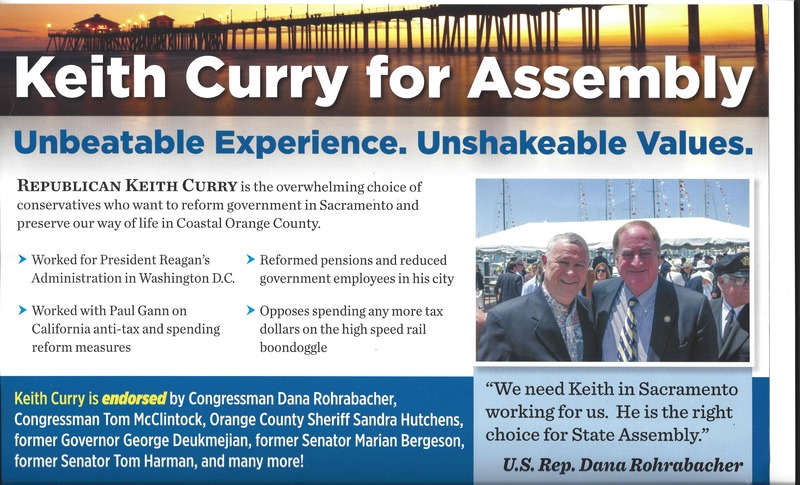 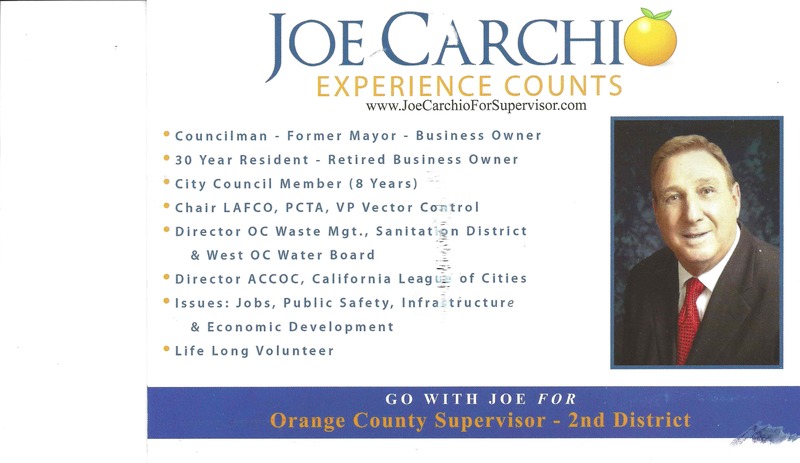 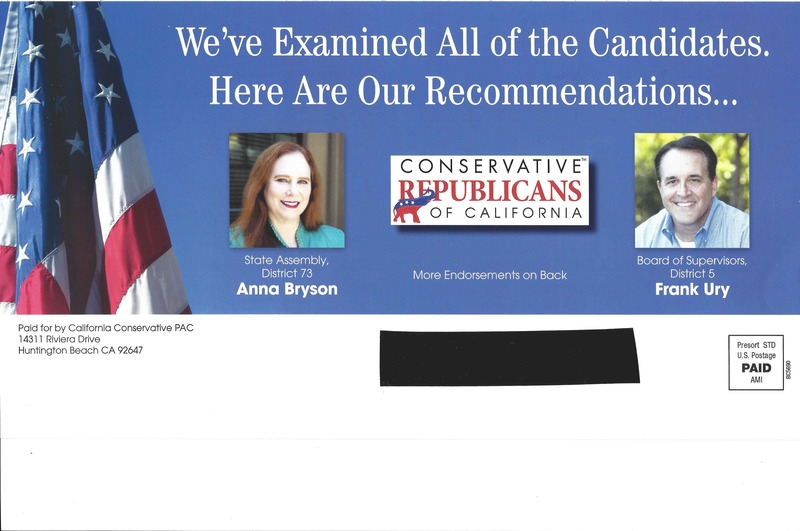 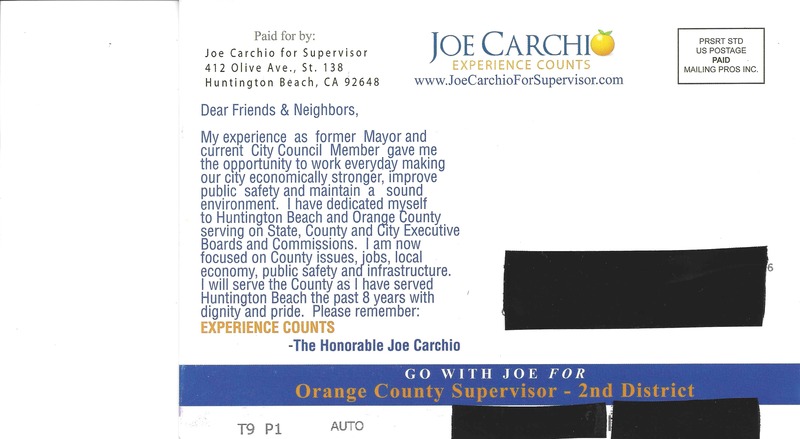 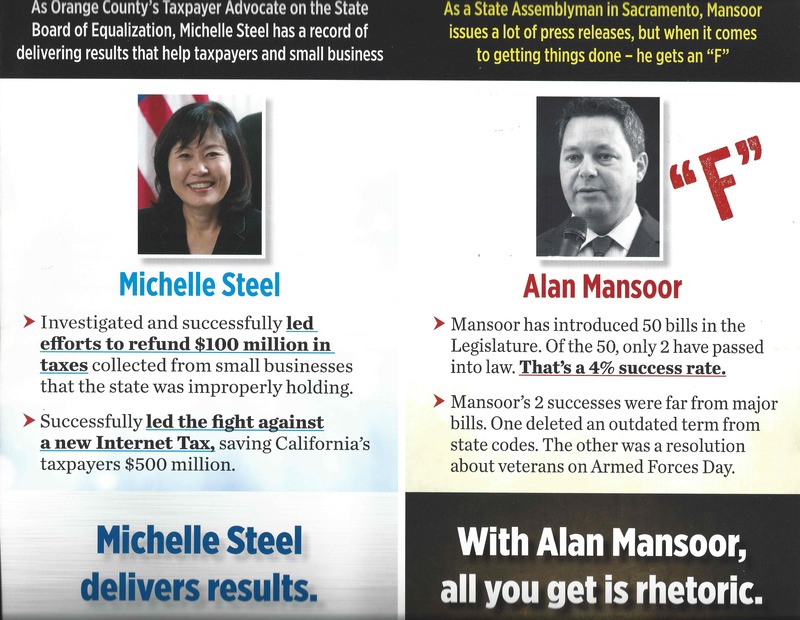 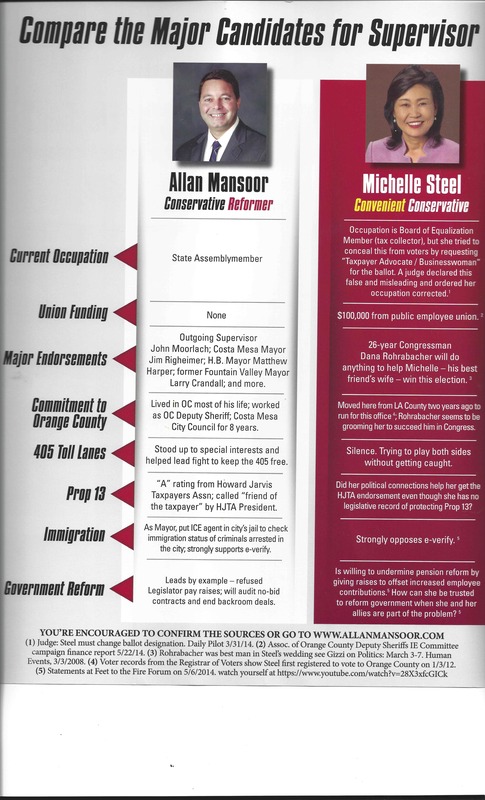 Interestingly enough, the mailer is paid for by both the Rohrabacher and Steel campaigns respectively. 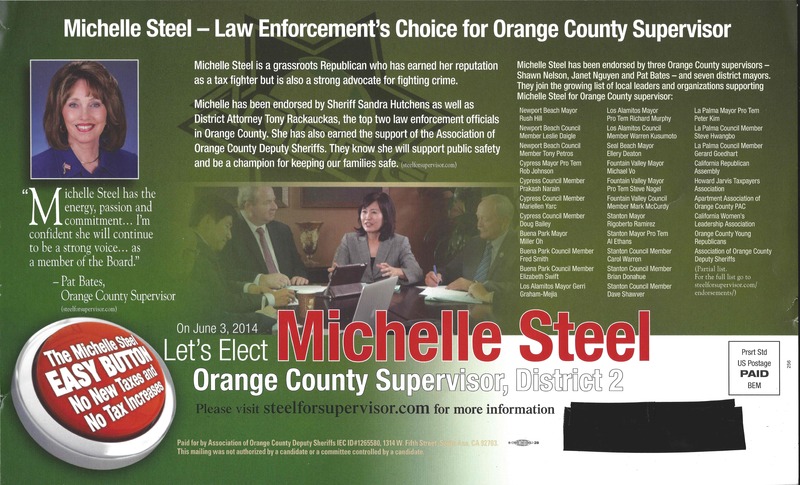 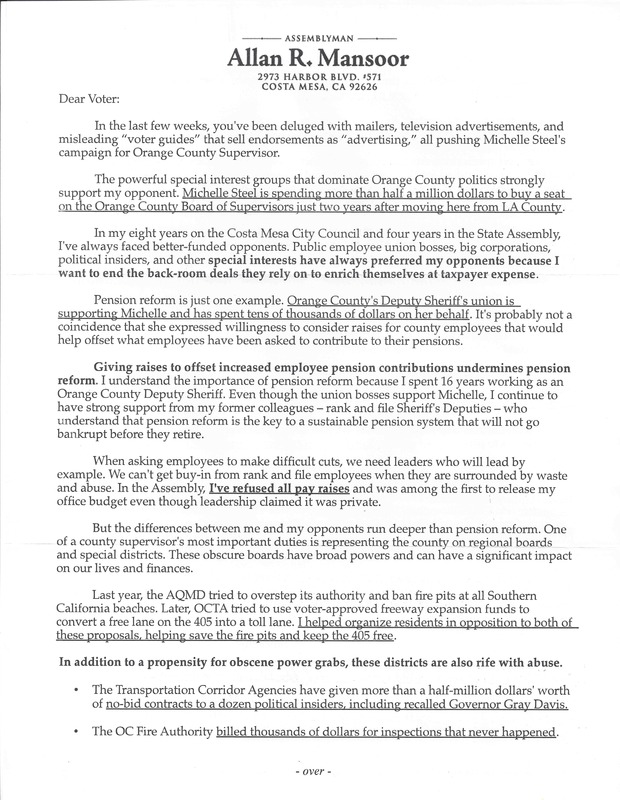 Voters in the 2nd Supervisorial District received another mailer today from the Association of Orange County Deputy Sheriffs, supporting Michelle Steel. 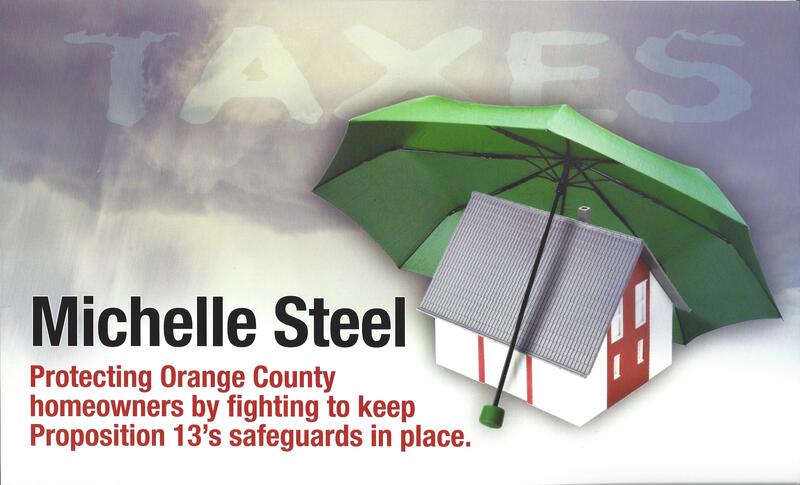 The mailer touts Steel’s record of tax protection for homeowners.